Coming soon? Well, we hope so at least. There’s no proposed shipping date mentioned in the report, but “later” could suggest the second half of the year. If so, it could ship a whole two years after it was originally unveiled in September 2017. 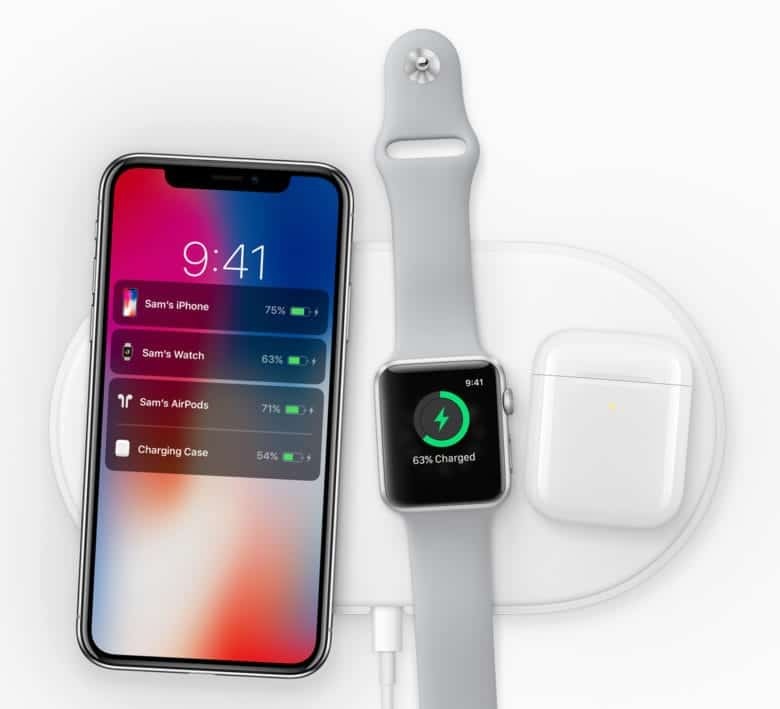 “Glass passivated package (GPP) bridge rectifier orders for Apple’s AirPower continue to pull in, according to sources at related suppliers, who expect shipments for the wireless charger to boost further once it becomes available later in 2019. This isn’t the first recent report to suggest that AirPower is on the way. One such report noted that two Apple suppliers — Pegatron and Luxshare Precision — have or will start mass-producing AirPower soon. Respected Apple analyst Ming-Chi Kuo has also insisted that AirPower is on the way. In addition, references to the product continue to be found in Apple literature — and not just those documents written before AirPower’s original delay. Since then, Apple hasn’t given any kind of update whatsoever — even just to say that it is suffering delays. For the most part, references to AirPower have also been erased from Apple’s website. A 2018 report from renowned Apple leaker Sonny Dickson suggested that there are major hardware problems with the AirPower project. Specifically, Apple engineers are facing overheating issues which are hampering the effectiveness of the device.